Posted January 10th, 2013 by thomasgrove. 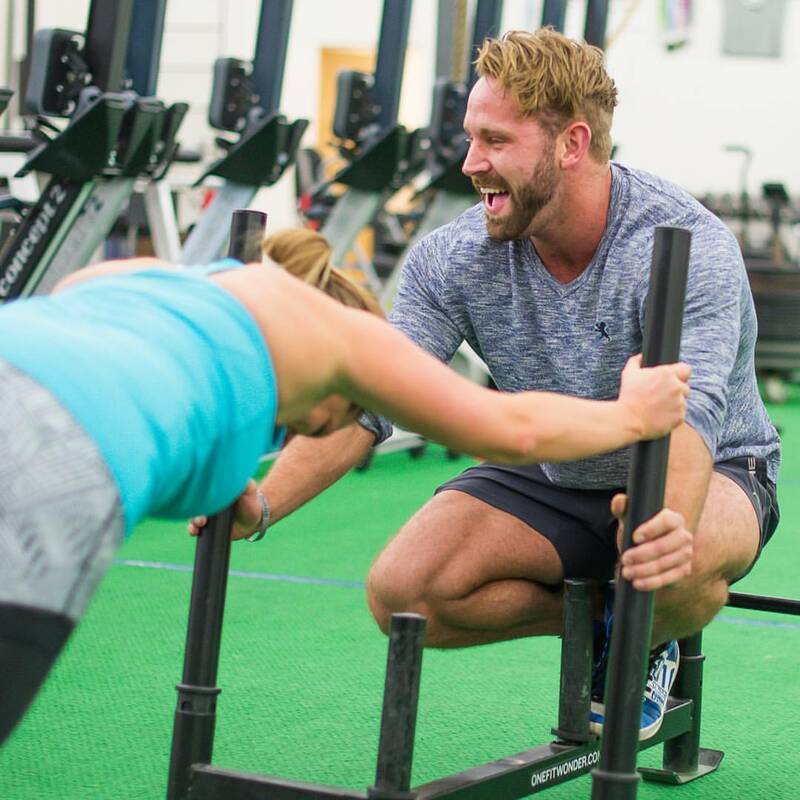 Amplified Fitness in Sandy Utah implements state of the art methods in fitness today. We dedicate ourselves to ensure consistent progress through the use of functional training, nutrition, strength training, muscular endurance, flexibility and cardiovascular health. Do you want to get into better shape? 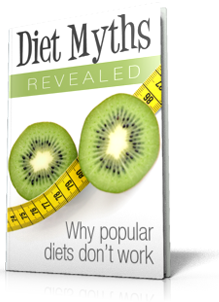 Would you like to lose weight at an optimal pace? Can I help make your workouts be more efficient? 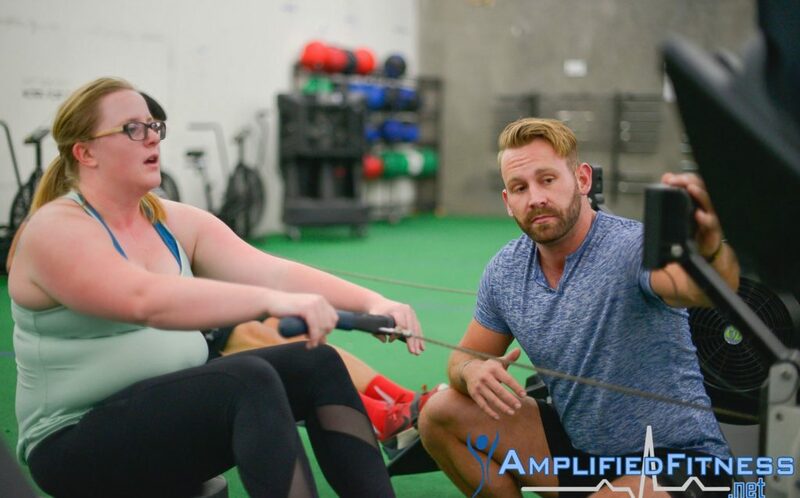 We recognize that our clients come for guidance, direction, education, safety, and support in reaching their health and fitness goals. Individually customized routines with your trainer for specific goals. Monthly Results tracking: body fat, weight, measurements, fitness improvements.